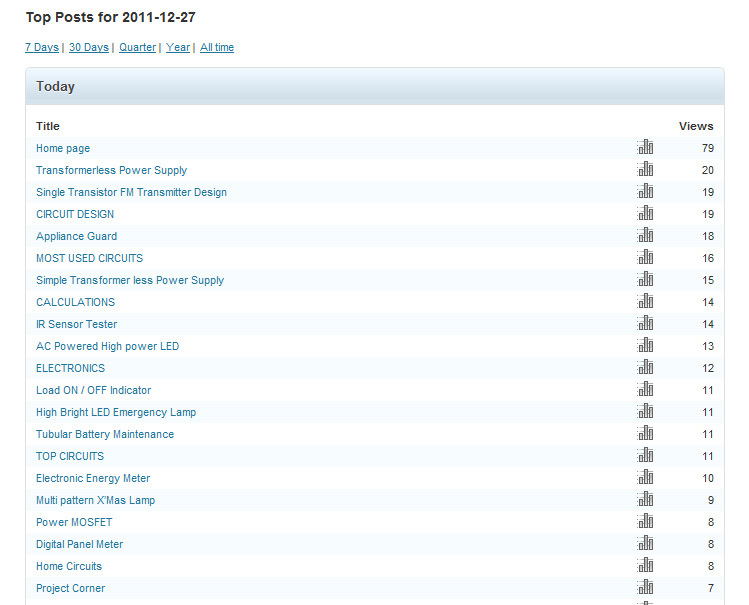 My Blog is intended to post articles related to electronics and biology and till now there are 185129 visitors. I feel that, the traffic to this page is more and very fast when I post circuits and articles related to electronics. 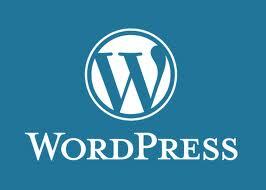 Thanks to Electronics lovers and WordPress.